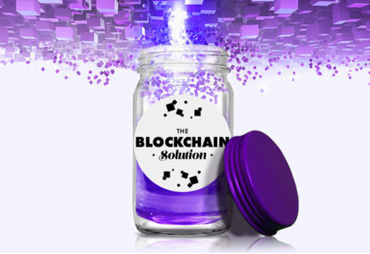 Blockchain is poised to convert the supply chain into a competitive advantage if used judiciously with other advanced technologies like Internet of Things (IoT), sensors, 3D printing and Additive Manufacturing, Artificial Intelligence, Machine Learning and Big Data/Analytics technologies. Key detriments like lack of visibility in the Supply Chain, improper lifecycle value assessment/performance improvement of assets, and mistakes in establishing ROI of investments will become a thing of the past. It will also remove the controversies associated with transaction verification among all the parties involved in a business transaction.